Great income opportunity! Fenced front and backyard. 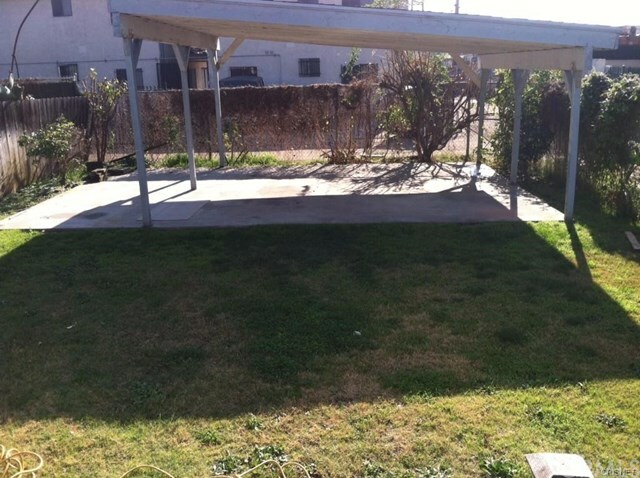 2 carport covered spaces, 2 units, each has 3 bedrooms, 1 bathroom. 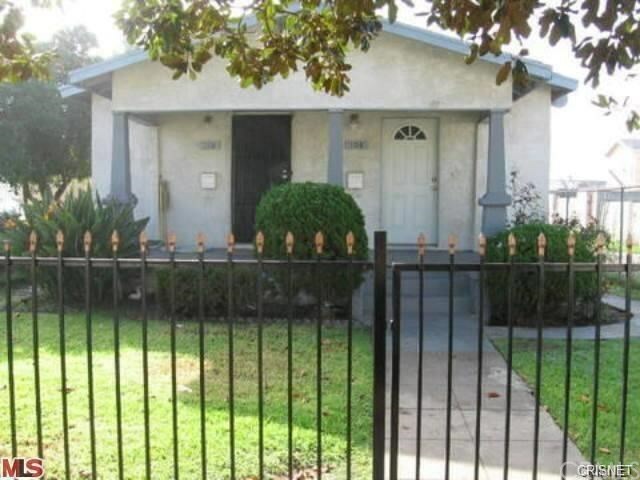 Great for investors and or Buyers with an extended family or that may be looking to rent one and live in the other. 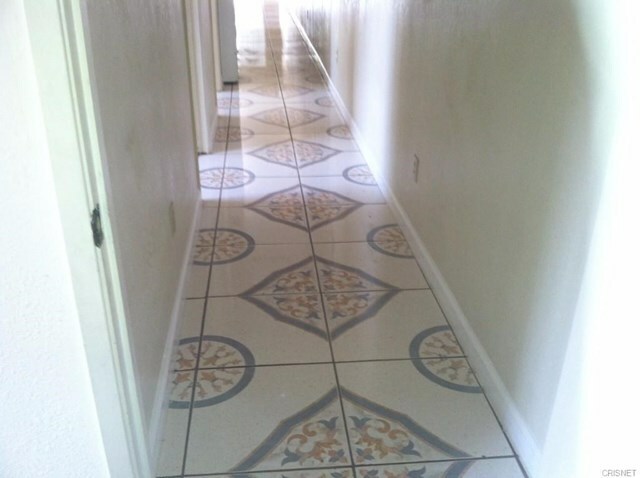 Conveniently located near shopping centers, transportation and the 110 freeway. Needs tlc! All information is deemed from reliable resources but not guaranteed. 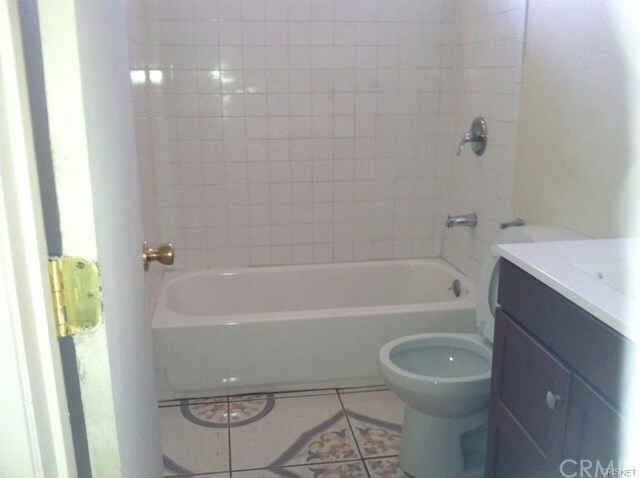 Seller is entertaining offers wheres Buyer will assume the tenants in unit #108. Being sold "As is."